Yoga Life Warragul is delighted to announce that the next intake of our 350 Hour Hatha Yoga Teacher Training will commence on Saturday May 4th, 2019. To be a yoga teacher in the modern era is a huge responsibility. With the rise of mental and physical health disorders and feelings of disconnection from spirituality – the popularity of yoga has exploded. Although yogic science is thousands of years old and well established in the East, the yoga industry in the West remains young and fragmented. However, as the benefits of yoga become better known, the role of the yoga teacher will become increasingly respected within our community. Without quality education, we cannot produce quality teachers. If teaching institutions allow their standards to slide, the reputation and respect of the whole industry suffers. Yoga Life is committed to offering the highest possible standard of teacher training to pass on to the community as a whole. 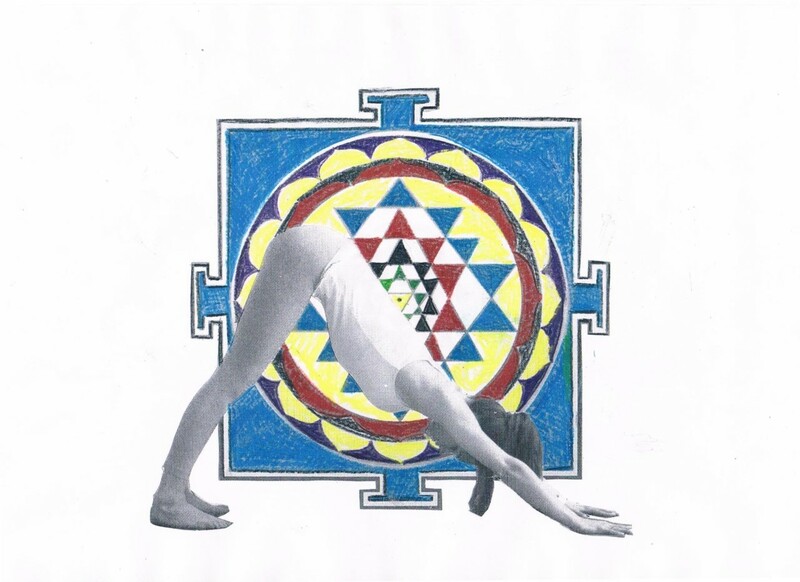 At the moment, there is a strong emphasis on asana (yoga postures) in the West. We acknowledge the profound health and mental benefits asanas provide. This focus is wonderful as a first point of entry, however we are also striving to deepen our practitioners’ understanding of yoga and explore its more traditional and holistic roots. We have designed the course structure based on the Eight Limbs of Raja Yoga (Yama, Niyama, Asana, Pranayama, Pratyahara, Dharana, Dhyana and Samadhi). The purpose of this is to thoroughly understand the interconnections between each limb, rather than studying any aspect of yoga in isolation. We will learn the concepts of yogic science from traditional Vedic scripts and ancient yogic masters. We hold this traditional knowledge with deep respect, but will emphasise the limitations until it is internalised on a personal level. Only once this knowledge is understood and applied in practice, can it then converted to wisdom which guides us through life. We wish everyone the very best on their yogic journey. We hope it is as magical for you as it has been for us. Born in Sri Lanka, raised in India and now proudly an Aussie, Amarnath Aghora has been practicing traditional yoga and meditation from the age of fourteen. He spent his teenage years traveling through the countryside, temples, and caves of India, Tibet and Nepal in search of spiritual guidance. He was fortunate enough to meet and study under some of the most influential gurus in the East, which motivated him to continue his discipline in accredited studies so as to translate the pure form of traditional truth yoga and meditation into a more academic format. He trained in Hatha Yoga at the Sivananda Yoga Vedanta Centre in India completing this at the age of 19. He went on to study a Bachelor Degree in Naturopathy and Yogic Science and finally, a PhD in Alternative Medicine. 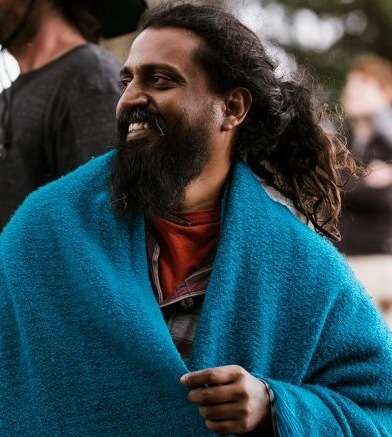 Amarnath has now settled in the countryside of Warragul with his partner, heading the blossoming community at the Yoga Life studio. He believes everyone has the right and to live and happy and peaceful life. This can be enhanced with the powerful knowledge of traditional yoga and meditation.